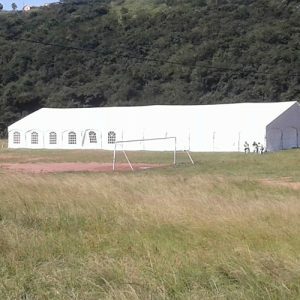 No matter what sporting event you may be hosting – golf day, surfing competition or athletics meeting – KZN Weddings & Functions can supply you with whatever your marquee needs may be. We have our own transport and trucks, so we can deliver and set up everything at your venue. 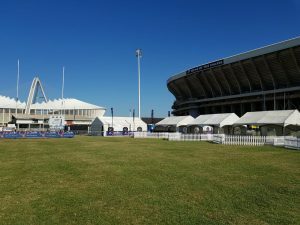 We are proud to say that we have done work for the 2003 Cricket World Cup, held in Durban.